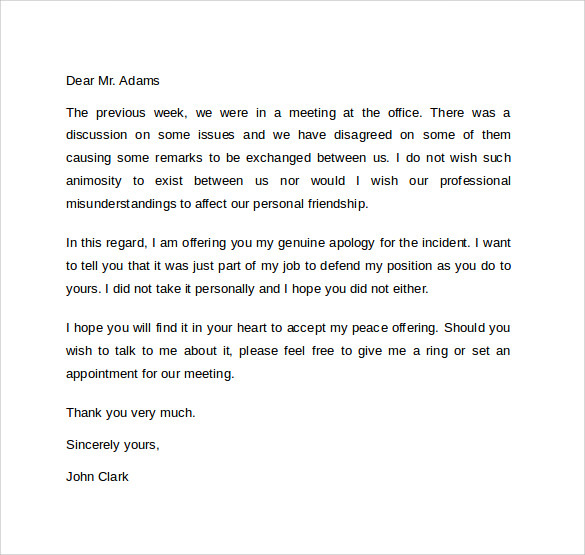 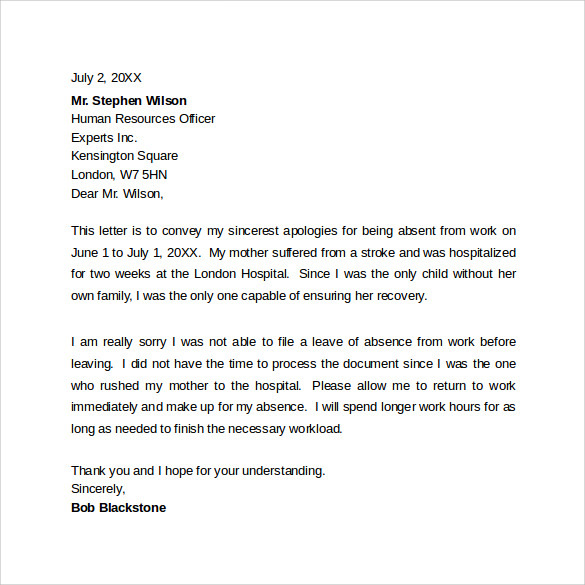 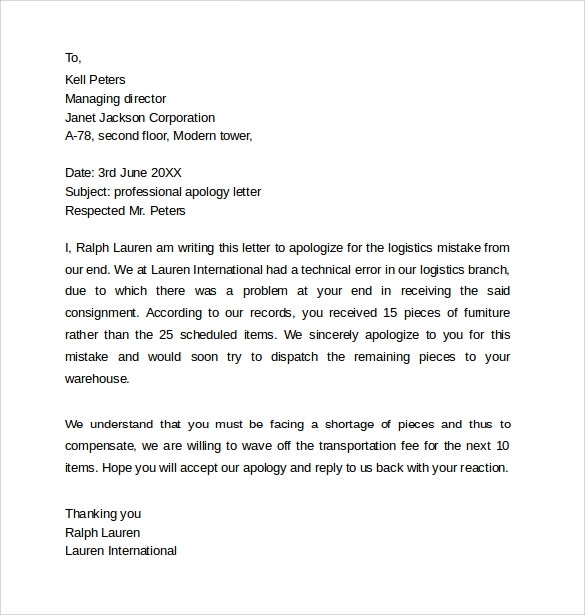 The professional apology letter is purposed to highlight that one feels very sorry for the wrong shipment of goods. 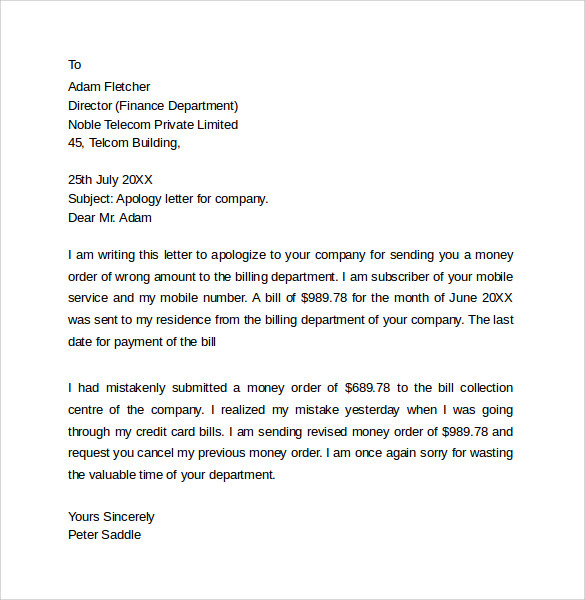 The customer who had received defective items and it is a very bad thing that has happened from a company’s side. 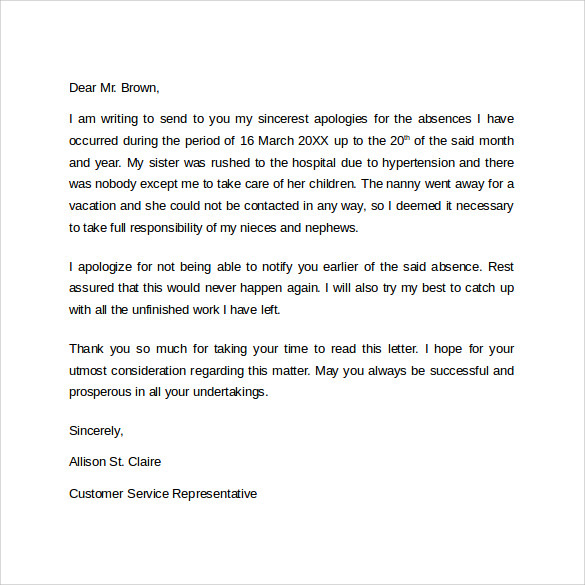 They are to understand that customers can feel disappointed a little and they should appreciate that if they have been given another chance to replace all the items. 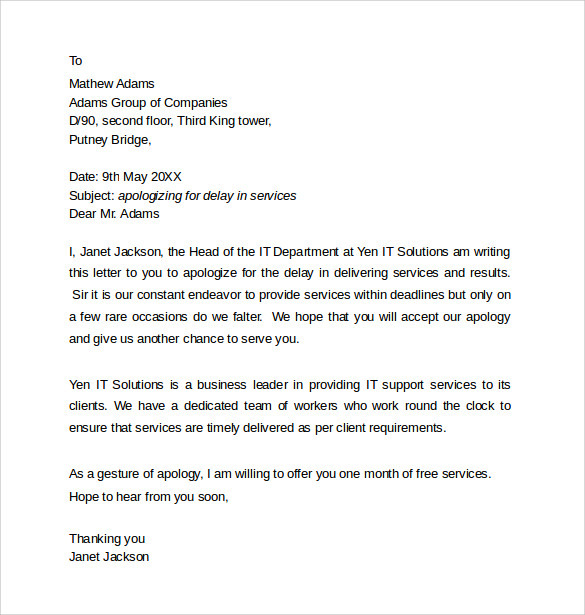 Without any doubt, this has wasted much of time but with a professional Apology Letter Examples one can describe that such things would never happen again. 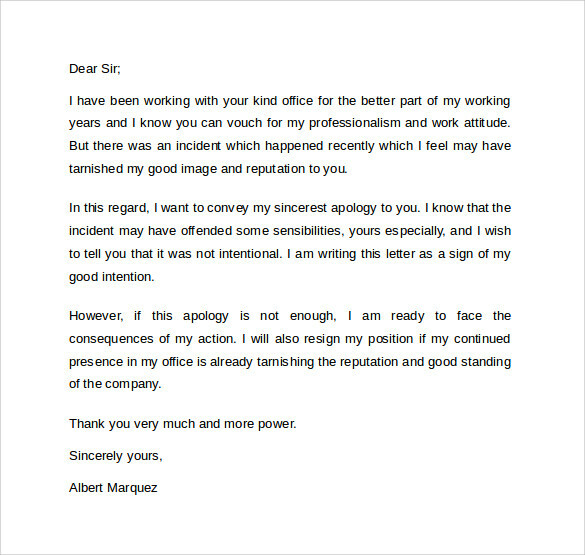 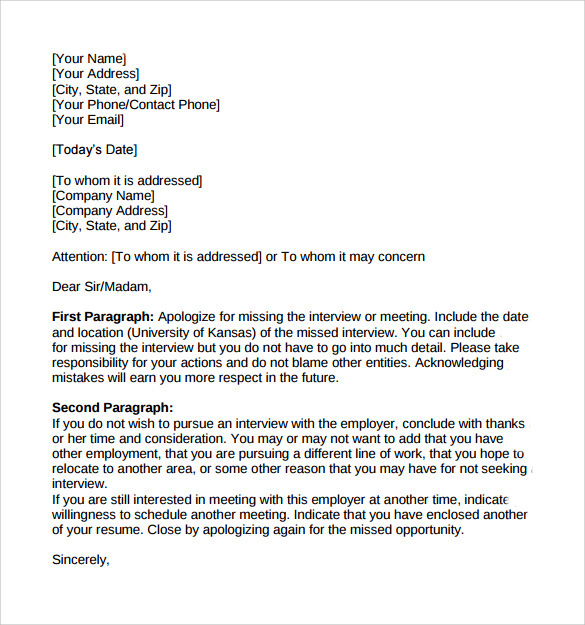 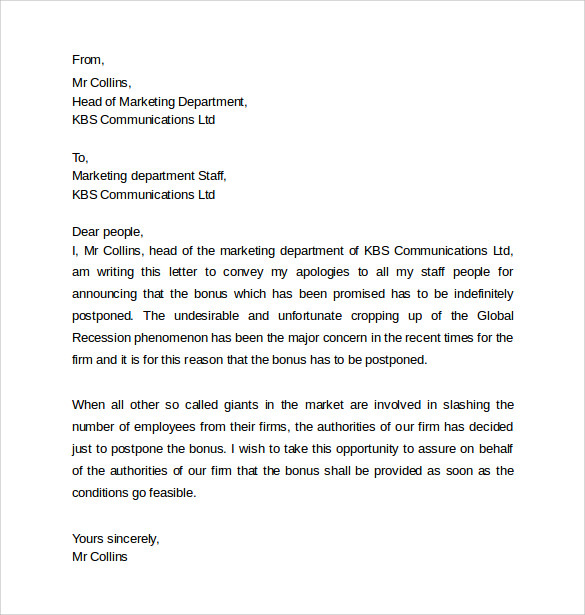 In this letter, only professional and high profile wording has to be used.